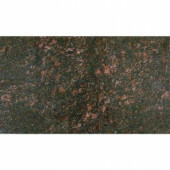 Granite is one of the most popular stones, which are demanded by homeowners and interior decorators. 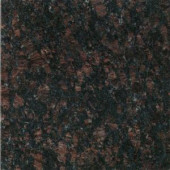 Granite is a natural stone, which is formed as a result of the volcanic activities. 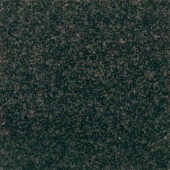 It is most commonly used for its strength and durability; however, it also gives a decent ambiance to the area, where these tiles are installed. 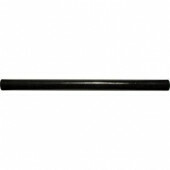 It comes in various color options; it enables design seekers to pick their desired color and shade. 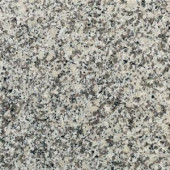 In comparison to marble, granite buzzes less care and it is much cheaper than the former. 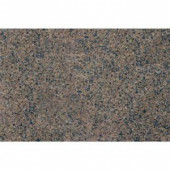 Being the strongest decorative stone, granite floor tiles can be used for flooring in residential and commercial buildings. 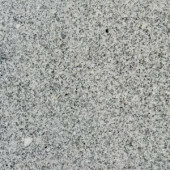 Builders and decorators have relied on the beauty, strength and quality of fine granite for centuries. And its popularity in residential homes and businesses has grown in the past decade. 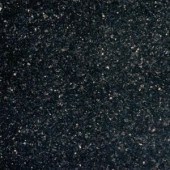 From ancient Egyptian pyramids to modern commercial flooring, structures featuring granite are breathtakingly beautiful and nearly indestructible. 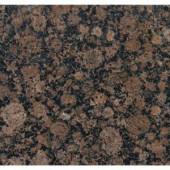 Its density and durability make granite highly resistant to damage and signs of wear because it contains the minerals quartz, mica and feldspar. 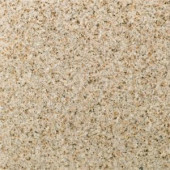 Dispersed throughout the stone, they lend a sparkling, crystalline appearance under natural and artificial light. 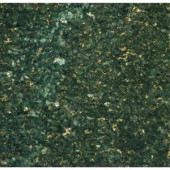 Polished granite tiles are an elegant and practical choice for fireplaces, basements, hallways, foyers and kitchen and bathroom floors or backsplashes. 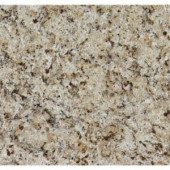 Exceptional Durability and Resiliency - Granite tile is tough and stain-resistant. 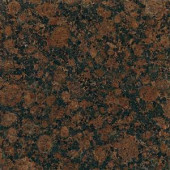 Heat-Resistant - Granite withstand high temperatures without sustaining damage. 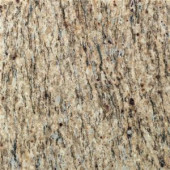 Unique Patterns - Every tile is different and features distinctive mottling, iridescent flecks or veining. 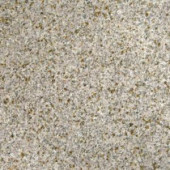 Neutral Shades - They are available in natural, neutral hues that fit virtually any color scheme. 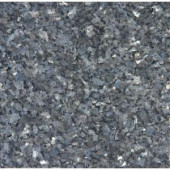 Resists Wear - Granite resist scratches, chips and damage from high traffic exposure. 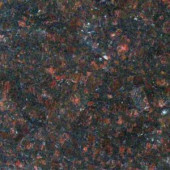 Acid-Resistant - These tiles are not harmed by most acidic foods or liquids. 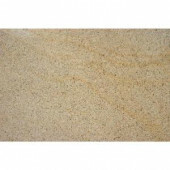 Antibacterial Surface - They are less likely to harbor bacteria. 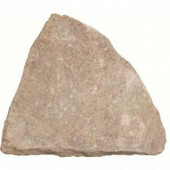 Increases Home Value - Natural stone boosts both aesthetic appeal and market value. 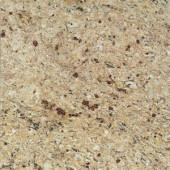 Cost-Effective - For kitchen counters, these tiles are less expensive and easier to install than granite slabs. 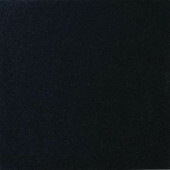 Life-Long Shine - With proper care, the polished surface remains intact for the life of the tile. 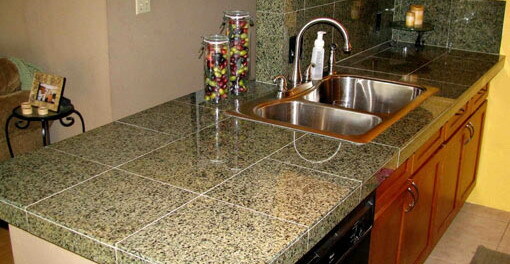 Easy Maintenance - Granite tiles can be cleaned with a damp sponge and mild detergent. Periodic sealing is needed. 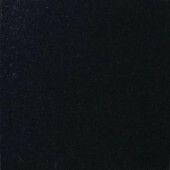 See also glass tile in our catalog!